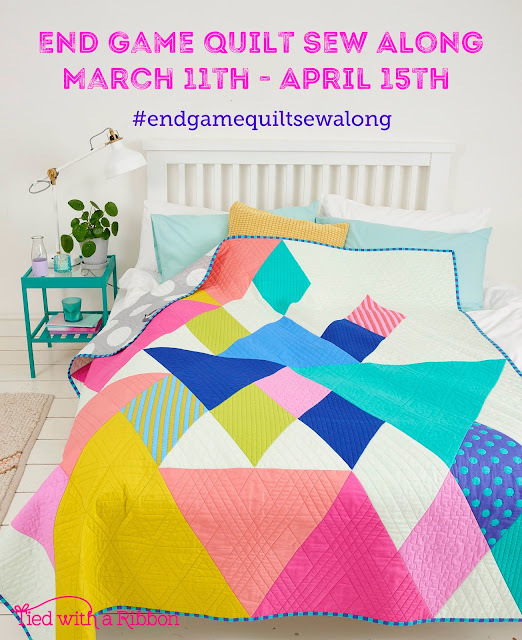 Well friends it is just 2 weeks till the Kick off of the #endgamequiltsewalong. 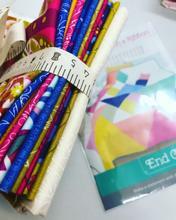 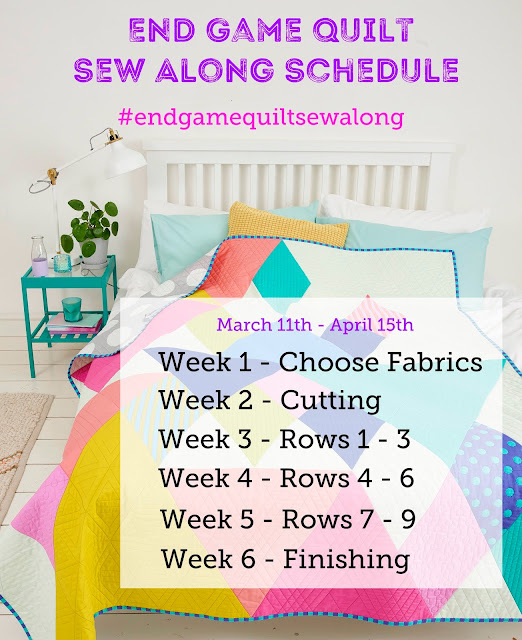 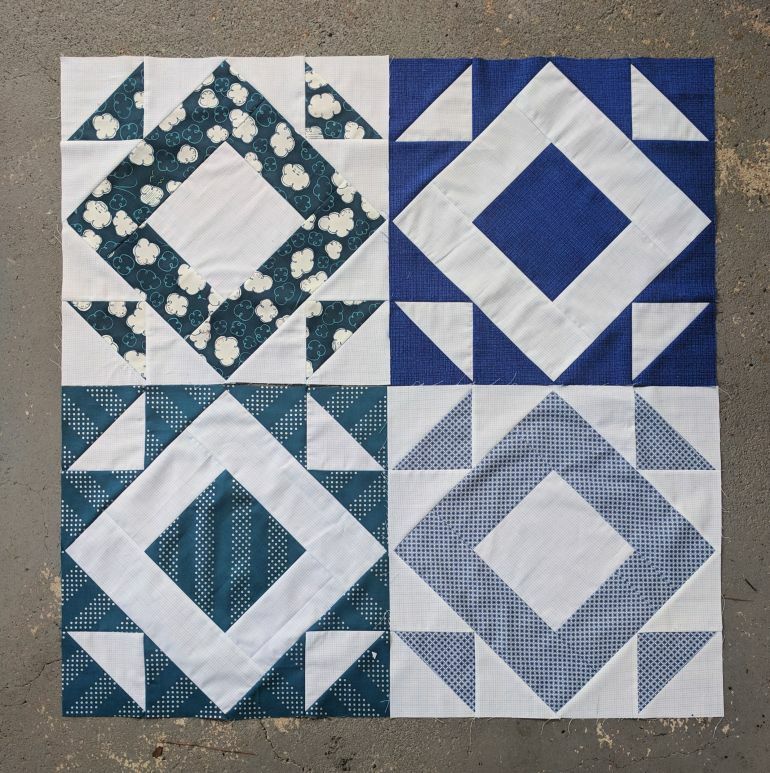 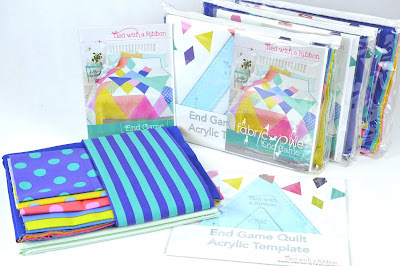 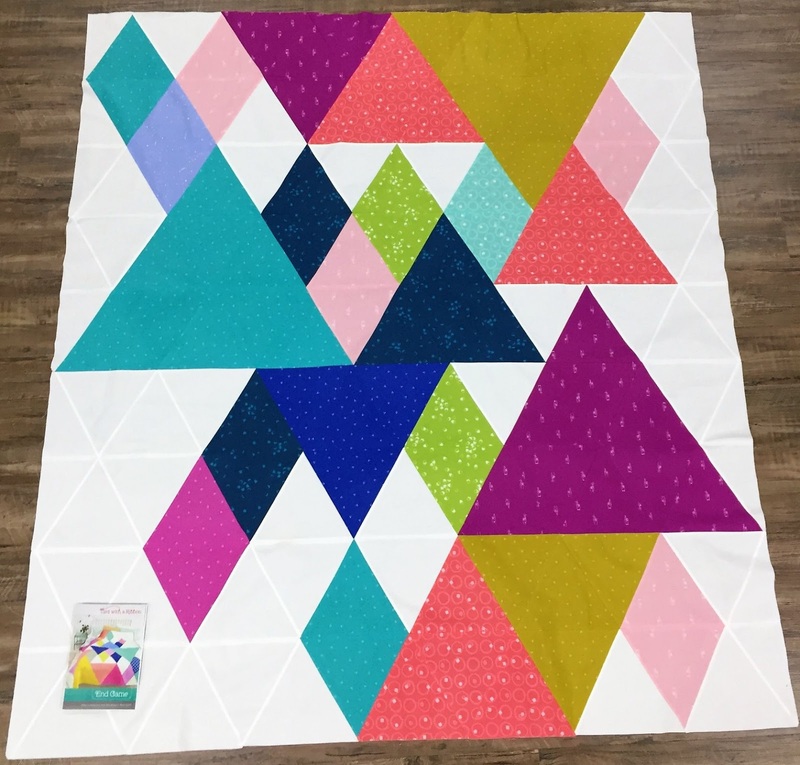 If you are wanting all the details for how to participate in the End Game Quilt Sew Along then head to the Blog Post here. 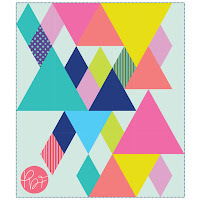 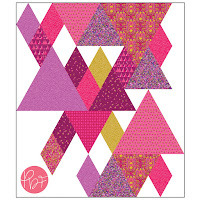 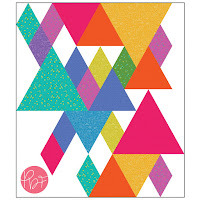 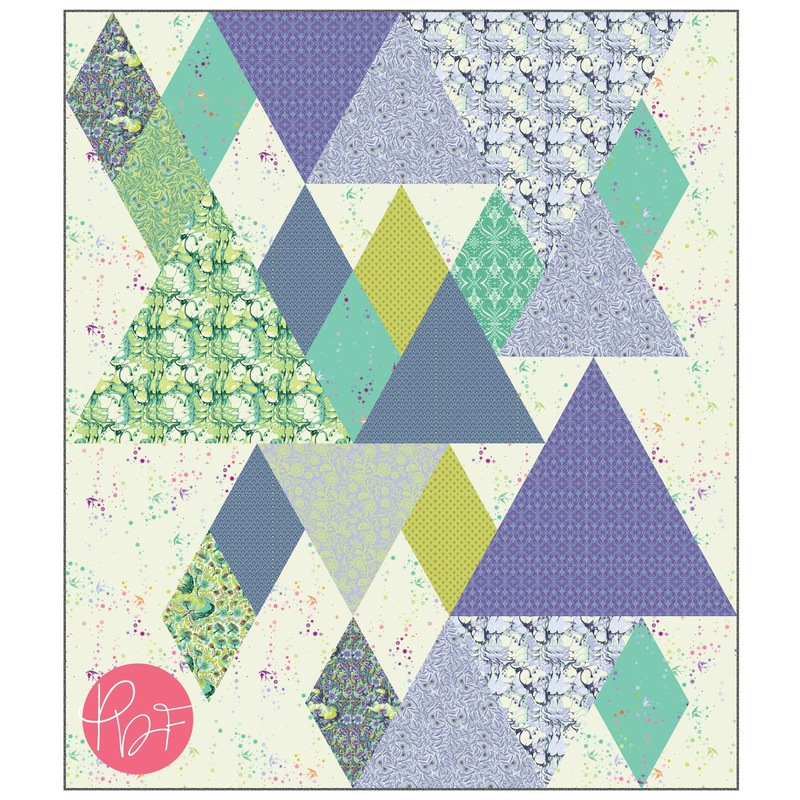 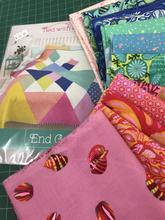 Today I wanted to make sure that everyone has their supplies sorted or knows where to source any of the Patterns, Templates and available End Game Quilt Kits. 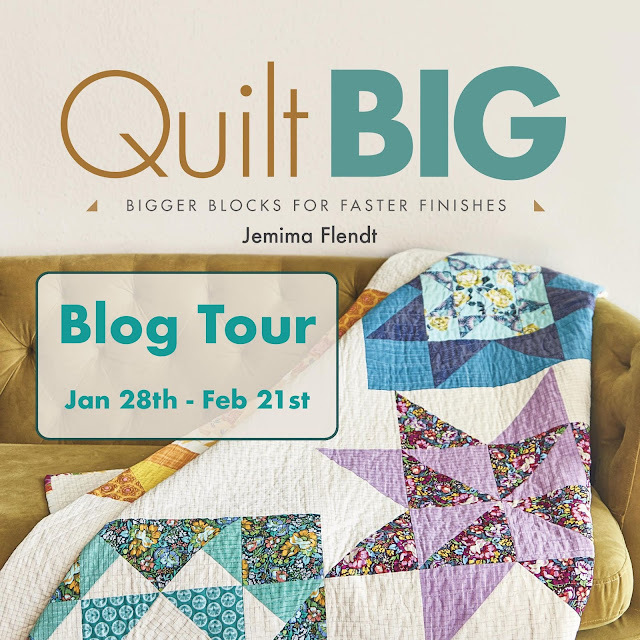 It certainly has been an exciting few weeks getting to share with you all the wonderful Designers and Creatives that have been making projects for the Quilt Big Blog Tour. 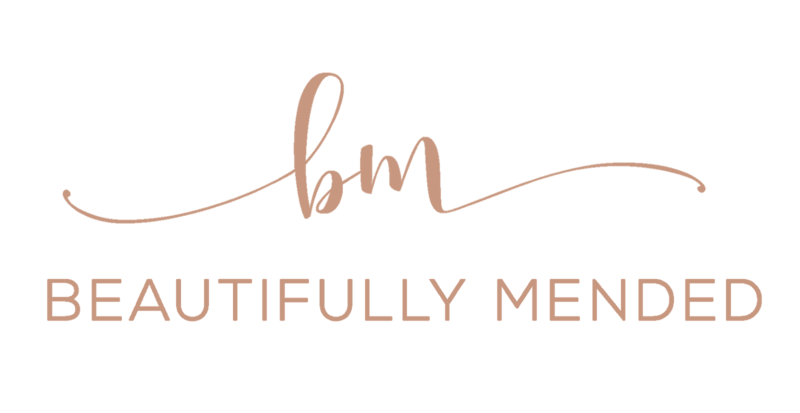 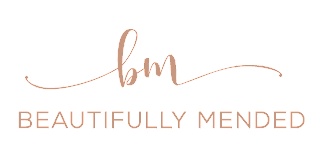 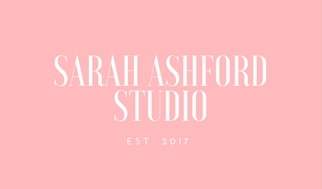 So many of these wonderful people I have met personally through my quilting journey and it is so exciting getting to showcase the amazing work they do. 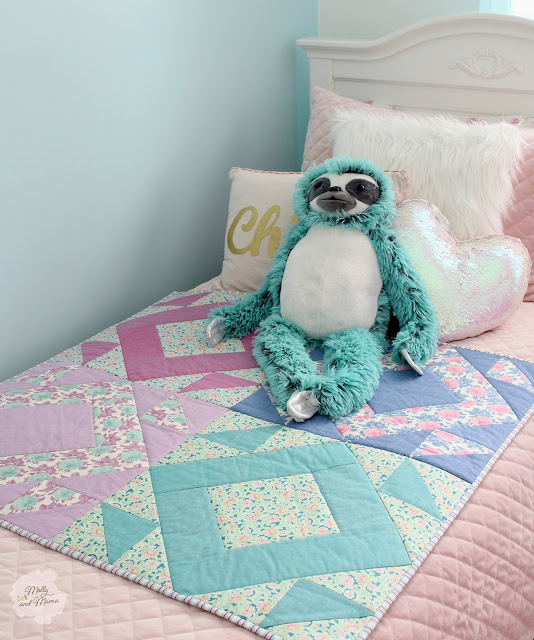 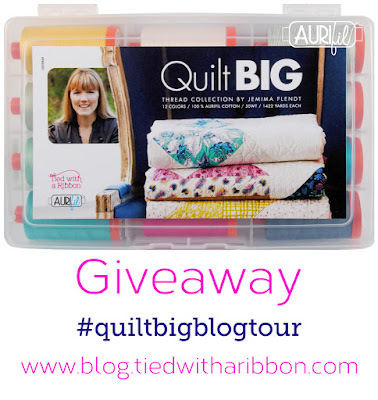 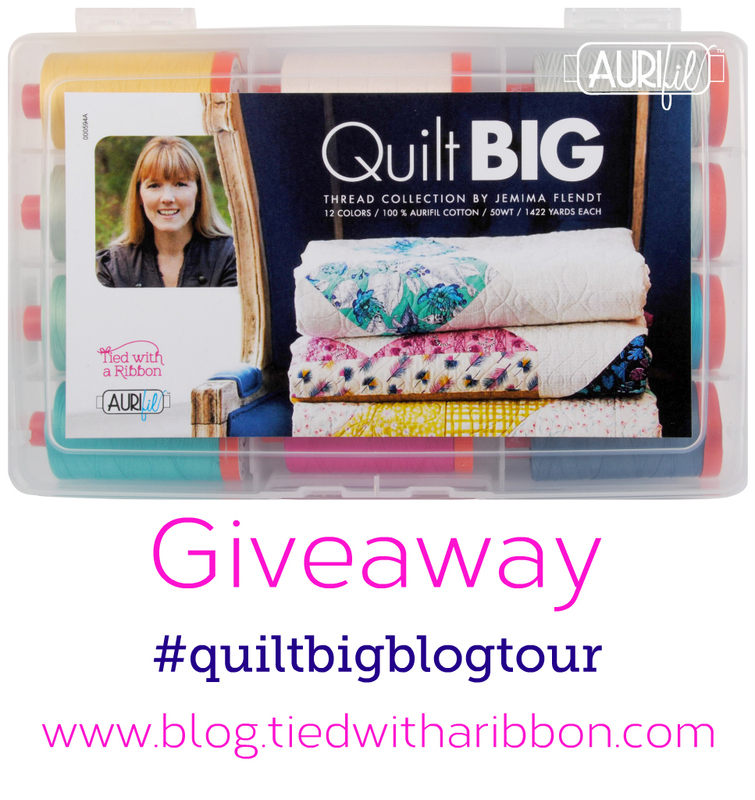 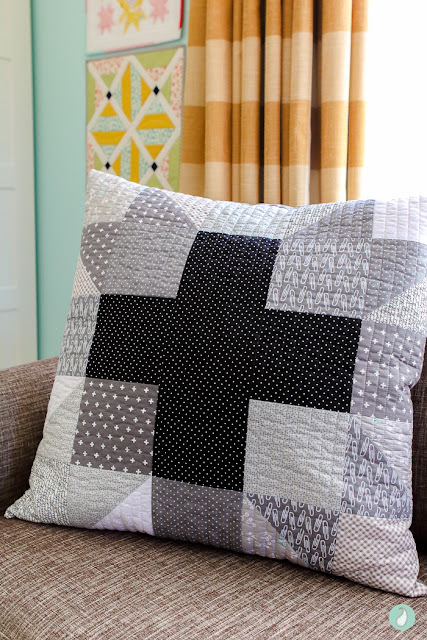 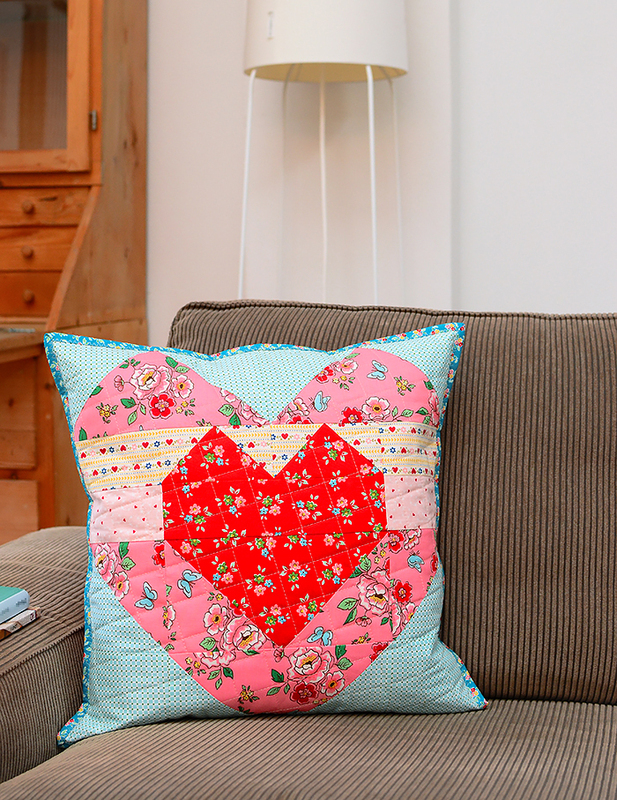 Have you been following along the #quiltbigblogtour? 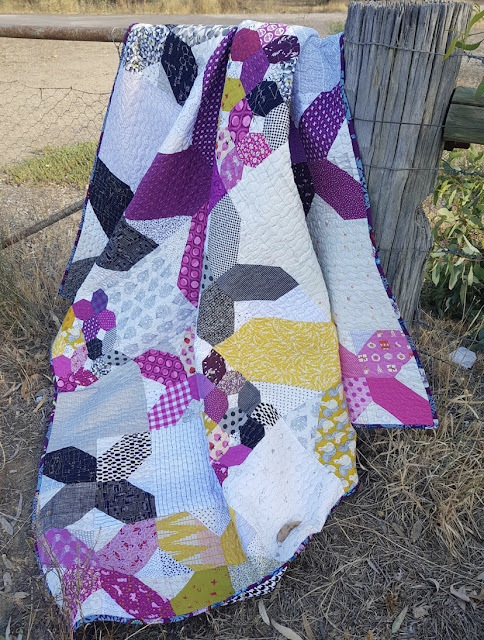 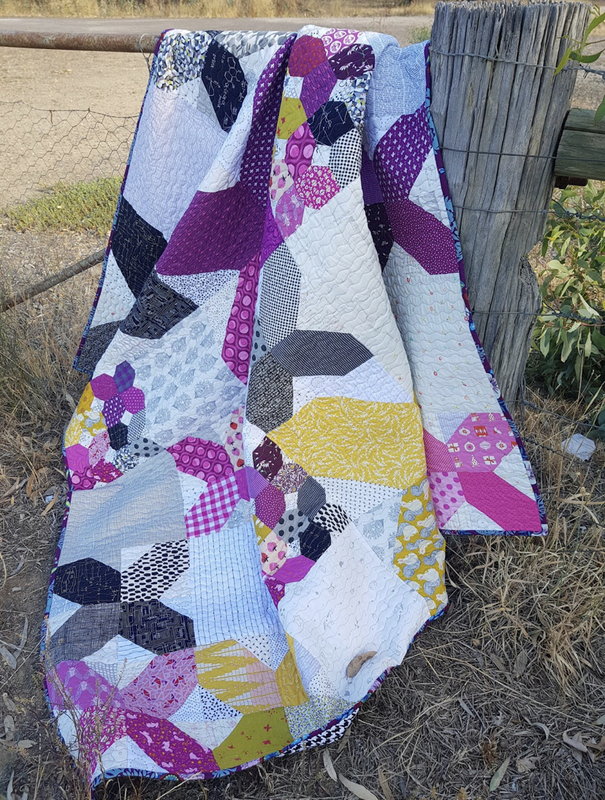 Here is a wrap up of the first part of the Quilt Big Blog Tour and the beautiful projects that have been made. 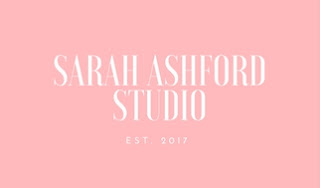 I really love how these designers show that you can take the blocks from the book and then make them into any project you desire - not just necessarily what is shown. 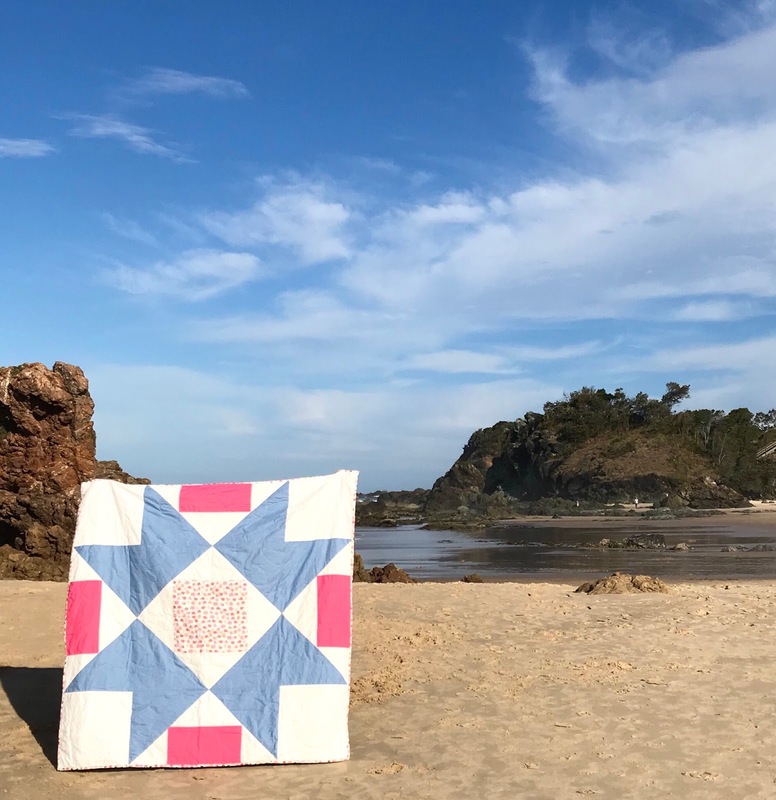 Quilt Big is available from all major online retailers - Amazon, Book Depository, Barnes and Noble and The Quilting Company. You can check out your local Quilt store also for copies which is now starting to show up in stores here in Aus and Internationally. 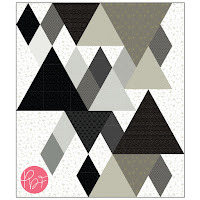 I have copies available in My Store also which come with a Quilt Big Pencil and Quilt Sizes Postcard. 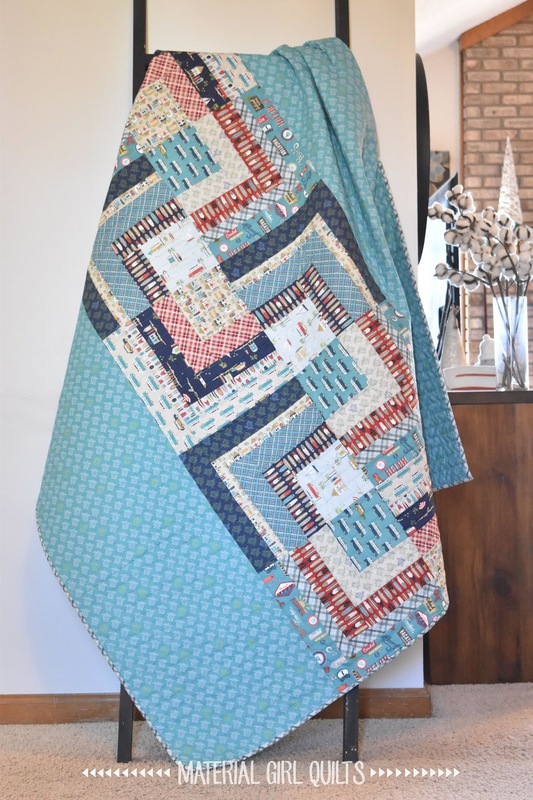 I cant wait to continue showcasing projects from Quilt Big - the support this book has received so far is very humbling so a big thank you to you.